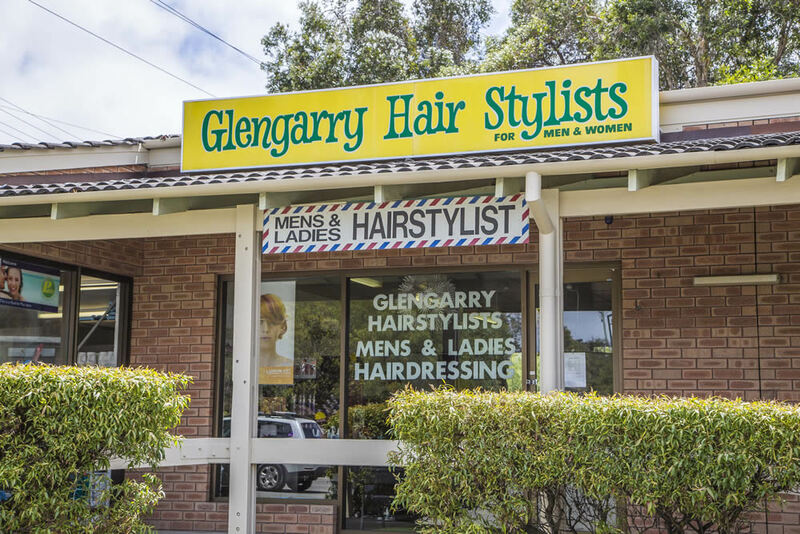 All services at Glengarry Hairstylists come with extra attention and care. 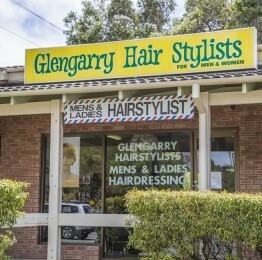 The team of hair experts at Glengarry Hairstylists are qualified professionals. We are constantly upgrading our skills with continuous training on the latest techniques and products in the hair industry. We take pride in being up to the minute with our knowledge of hair fashion, so you’ll always look ‘right now’ when you need to. Why are we the best in Duncraig? 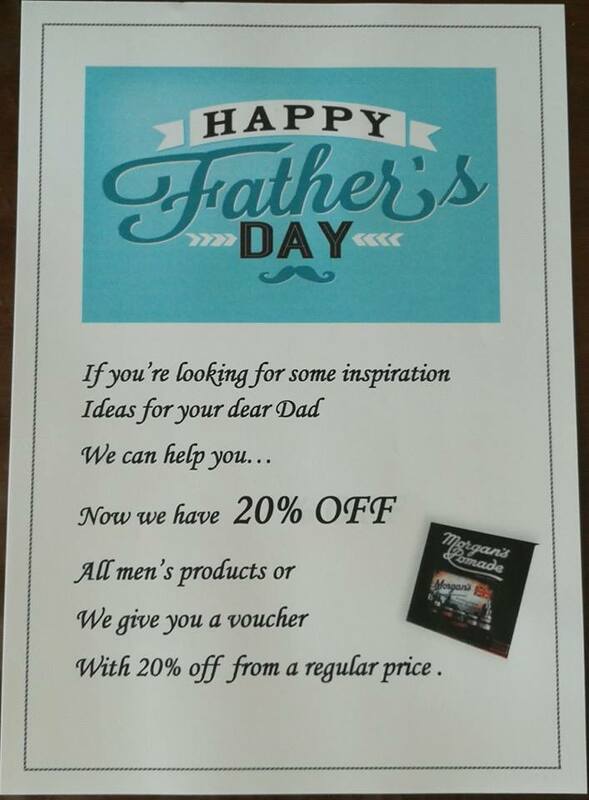 We really listen to your ideas and encourage you to make an appointment for a style consultation. Bring us pictures of styles and looks that inspire you and we will make magic happen. 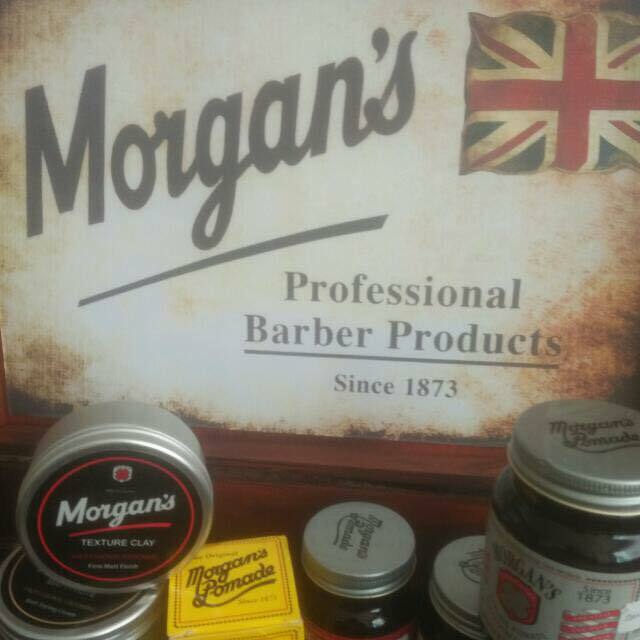 We make sure your style is one that you can maintain at home on a daily basis if needed.